Our Extensive Bordeaux package offers the complete Bordeaux experience, giving you the opportunity to discover the main appellations of the region – Médoc, Saint-Emilion and Pomerol, Graves, Sauternes – sample some delicious local food and explore the UNESCO World Heritage City. Upon arrival in Bordeaux, check into your Classic room at the 4* Hotel de Seze, perfectly located in the city centre, just a few minutes away from the restaurants, shops and bars. Your trip will start with a tutored tasting session of five French red wines (including three Bordeaux wines), in a quaint wine bar, located within walking distance of your hotel. The tasting will be accompanied by a platter or cheeses and meats. 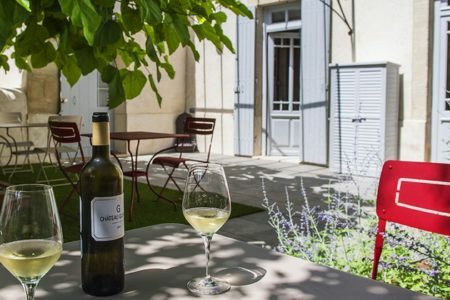 On day two, you will meet your guide at a central departure point, where you will begin your full day journey of discovery in the internationally famed left-bank Médoc. 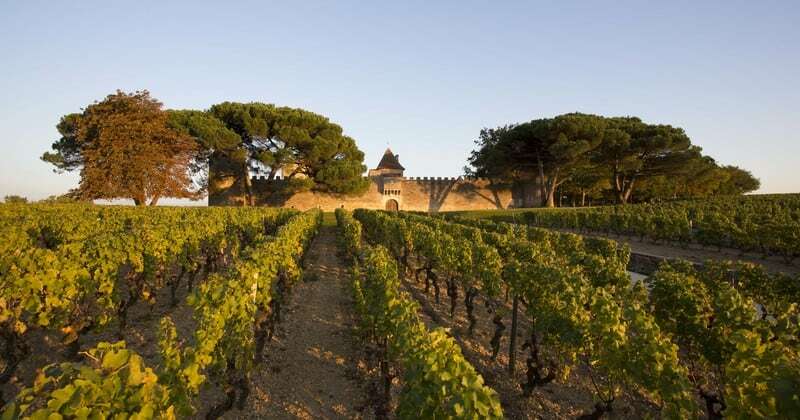 You will visit three Châteaux, learning particularly about the Cabernet Sauvignon grape and gaining an insight into what makes those big, bold reds so renowned. During the day, you will learn all about the fascinating wine making process from press to bottle, and each tour will conclude with a tasting of the Château’s wine. 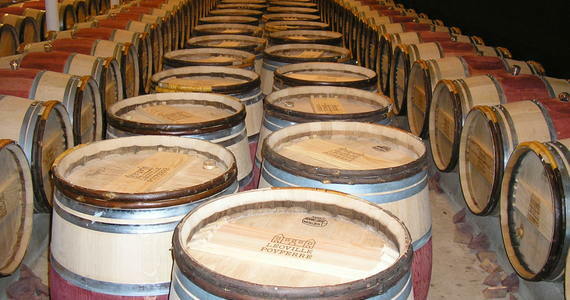 This is a small group tour and each Château that you visit will be a Cru Classified estate. You will have free time for lunch on the tour, and your guide will be more than happy to make recommendations depending on how hungry you are feeling on the day. In the evening a three course gourmet dinner will be served in a premium city centre restaurant. Your dinner will be accompanied by a ½ bottle of wine, water and tea or coffee. Day three will comprise of a tour of the UNESCO classified appellation of Saint-Emilion and its satellite appellation, Pomerol. Once again you will meet your guide at a central departure point and you will be taken on a guided and transported small group tour. 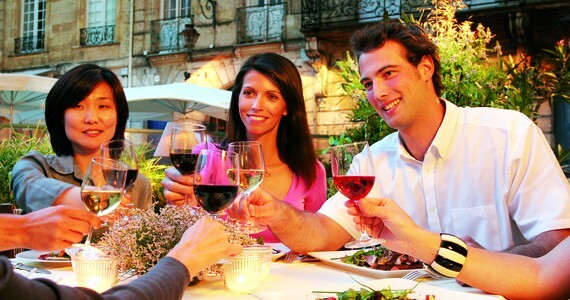 You will visit three Cru Classified Châteaux and will be given some free time in Saint Emilion for lunch. You will be taken back to Bordeaux at the end of the day. 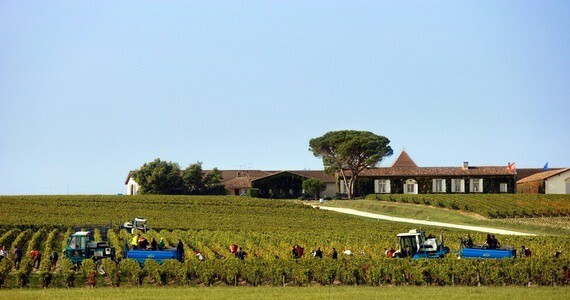 On the morning of day four, we will arrange a visit for you at the renowned Château Pape Clément. Pape Clément can easily be reached by taking the tram B from the Quinconces square (3 minutes’ walk from your hotel) towards Pessac Centre. Chateau Pape Clément is a 20 minutes’ walk from Pessac Centre. For those who do not wish to walk, the bus number 23 will take you there in 5 minutes (direction Pessac Toctoureau or Pessac Romainville – stop Pape Clément). The ticket price is in the region of 1.60€ (single). Alternatively, the hotel will be delighted to book you a taxi if required. You will be taken on a tour of the beautiful Château Pape-Clément, which is a historical Grand Cru Classé Château in the Graves appellation. A representative will lead you on a fascinating tour of the estate, taking in the vineyards, vat-house and barrel cellars, and your visit will conclude with tastings of three wines. After the tour an unforgettable picnic lunch will be served in the stunning grounds of the Château. We will provide you with entry tickets to La Cité du Vin, the city’s brand new ‘wine theme park’. The visit here includes 20 different themed areas, taking you on a sensory journey to discover all about wine with an electronic guide. You will also have access to the ‘Belvedere’ for a tasting, and time to admire the breath-taking panoramic views across Bordeaux. La Cité du Vin is very easily accessible by tram from the city centre or Château Pape Clément (tram B – direction Bordeaux Claveau / Berges de la Garonne – stop at La Cité du Vin). In the evening a four course dinner with fine wines, water and coffee will be served in La Tupina, a very special authentic restaurant, which was rated the second best brasserie in the world by the New York Times. Chef Jean Pierre Xiradakis’ typical south western cuisine has been renowned for decades. After breakfast, on day five, check out of the hotel. You will be transferred to Sauternes by a private chauffeured vehicle. Upon arrival, check into your room at the luxury guest house La Sauternaise, perfectly located at the heart of the village of Sauternes. The guest house is a charming place, a true haven of peace, within walking distance of the nearby restaurants and Châteaux. In the afternoon, we will arrange tours and tastings at two Sauternes estates for you. You will taste some of the most prestigious sweet wines and discover the secrets of how these sought-after botrytised wines are made. The evening will be free for you to do as you please. On day six, check out of the hotel. You will be transferred back to Bordeaux by private chauffeured vehicle in time for your train or flight back. 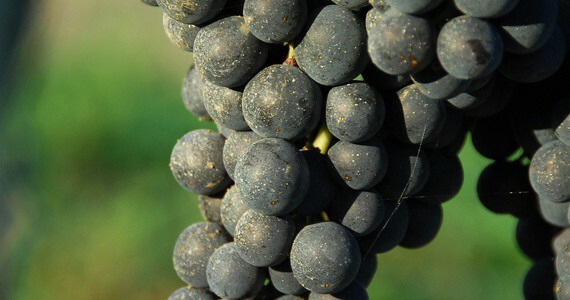 Enjoy an early evening tutored tasting session of five French red wines including Médoc, Saint-Emilion and Graves. Your wine will be accompanied by a platter of cheeses and meats. We would be delighted to reserve a table for dinner if required. After breakfast, meet your English-speaking guide at a central departure point for a full day guided and transported tour of the Médoc, visiting three Châteaux. In the evening, a three course gourmet dinner will be served in a premium city centre restaurant, accompanied by wine, water and coffee. 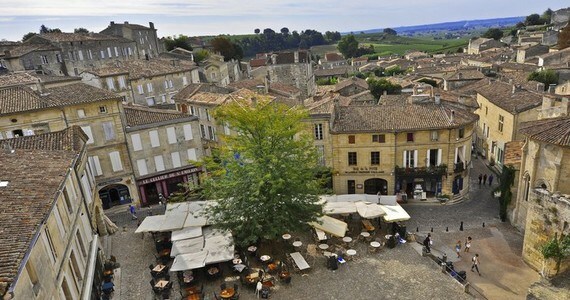 On day three, you will be taken on a full day guided and transported tour of the UNESCO Classified Saint-Emilion appellation. Once again you will visit three different Châteaux and have some free time for lunch. 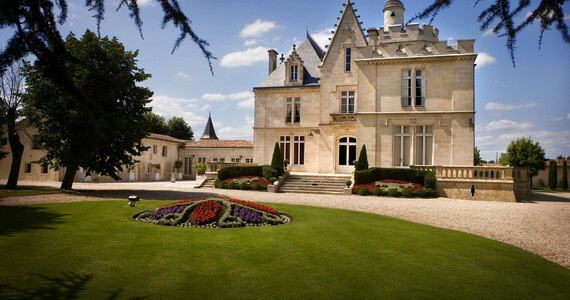 After breakfast, make your way to Château Pape Clément in Pessac. You can take the tram B from the Quinconces square (3 minutes’ walk from your hotel) towards Pessac Centre. Chateau Pape Clément is a 20 minutes’ walk from Pessac Centre. For those who do not wish to walk, the bus number 23 will take you there in 5 minutes (direction Pessac Toctoureau or Pessac Romainville – stop Pape Clément). The ticket costs in the region of 1.60€ (single). Alternatively, the hotel will be delighted to book you a taxi on the day. Upon arrival at the Grand Cru Classé Château, you will be taken on a full tour of the estate. Your visit will end with a tasting session of three of the estate’s wines. 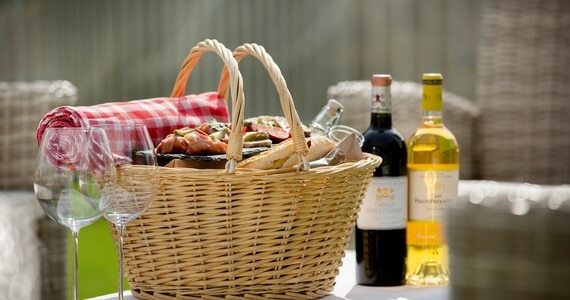 A picnic lunch will then be served in the Château’s grounds. 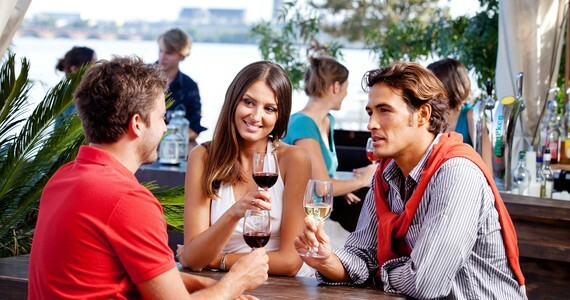 We will provide you with entry tickets to La Cité du Vin, the city’s brand new ‘wine theme park’. La Cité du Vin is very easily accessible by tram from the city centre or Château Pape Clément (tram B – direction Bordeaux Claveau / Berges de la Garonne – stop at La Cité du Vin). In the evening a four course dinner with fine wines, water and coffee will be served in La Tupina. You will be transferred by private chauffeured vehicle to Sauternes. Check into your room at the guest house La Sauternaise. We will arrange tours and tastings at two Sauternes estate for you. The estates will be within walking distance of your hotel. You will be transferred back to Bordeaux by private chauffeured vehicle. Low Season discount at the Hotel de Sèze: A discount of £65 per person applies for travel between October and the end of April. Bring friends and spend less! A discount of £100 per person applies to groups of four people or more who are travelling together on the six day break.